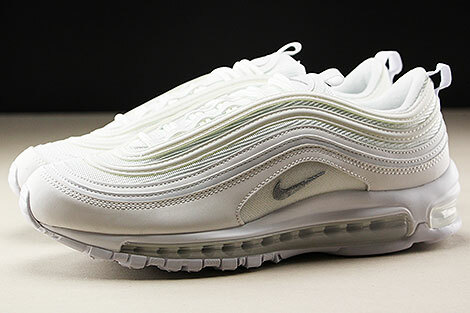 Here comes the Nike Air Max 97 as part of the luxurious White Wolf Grey Black colors. 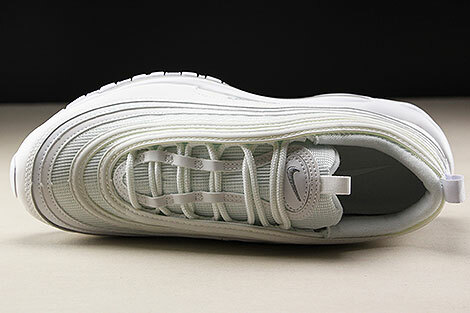 The new pack alludes to two classics, the "White" and the "Wolf Grey". 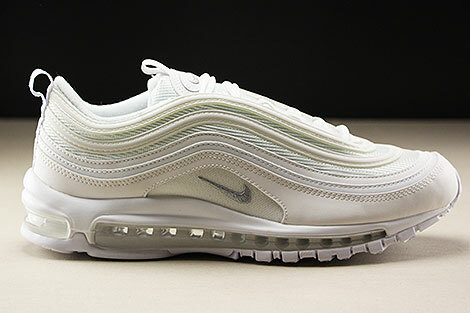 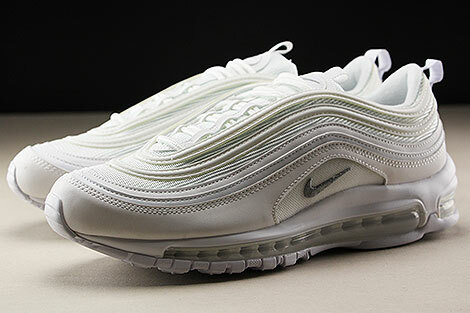 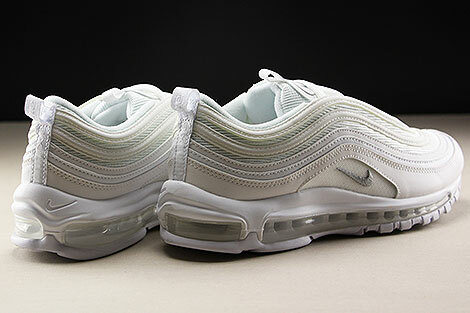 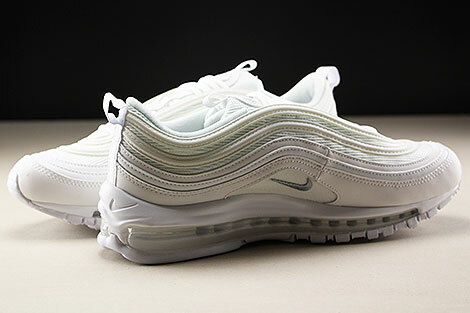 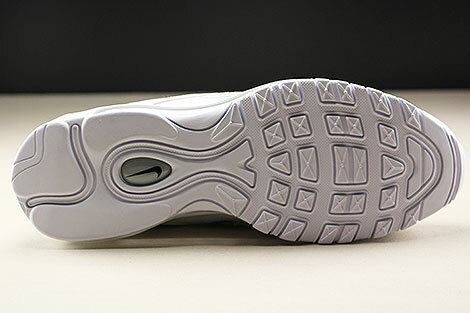 In this Nike Air Max 97, the upper is white, while the bottom half is more wolf grey.